Did you think everything was going to be all good when Western Digital bought Hitachi's hard drive business? Well think again. Well, it looks like Federal Trade Commission reckons the union of Hitachi and Western Digital isn't quite there just yet, ordering that the new company would have to shed some of its assets to Toshiba. The FTC wants to ensure a competitive climate in the 3.5-inch hard drive market and avoid Western Digital and Seagate (the two largest HDD manufacturers) carving up the whole sector between them. 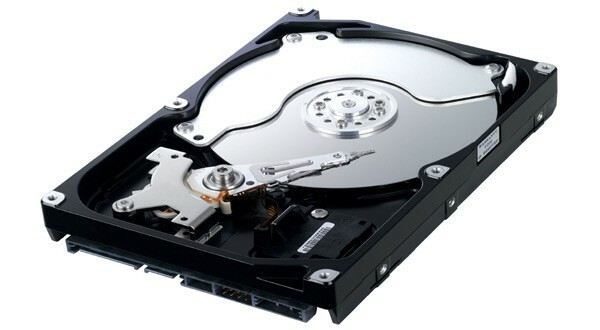 According to the FTC's proposals, Toshiba has to receive the production assets needed to equal Hitachi's current HDD market share, alongside access to Western Digital's research and development resources and licenses to its intellectual property. Regulators had previously stated that WD could expect to sell on some of its production assets in order to get the tie-up okayed. Western Digital now has 15 days to hand over these assets to Toshiba who are not complaining once the deal with Hitachi is finally inked.